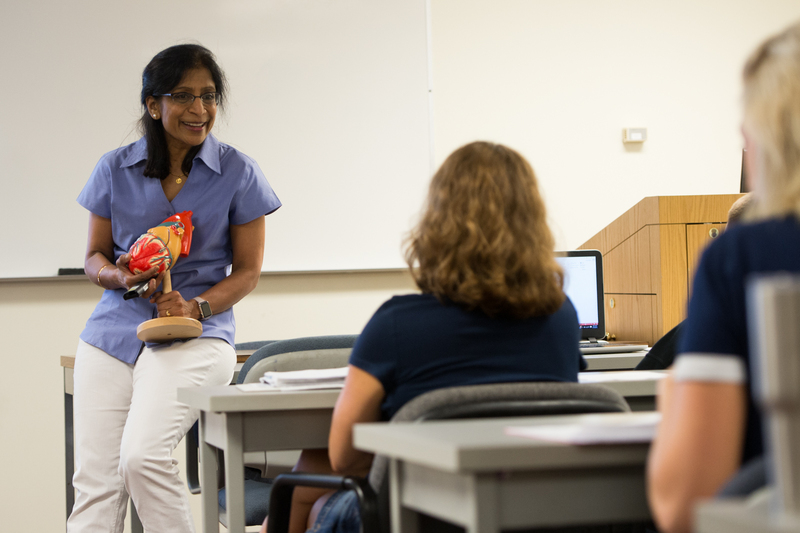 The SIUE STEM Center has two faculty fellowship programs open to tenure-track and tenured faculty at Southern Illinois University Edwardsville. The Research Fellowship Program aims to support faculty engaged in undergraduate educational research. The Community Impact Fellowship Program supports faculty as they leverage their research to create practices and products that engage learning communities in STEM. Both programs are designed to assistant faculty in future grant proposal development.